In recent years, the increased building of hotels in Boston and the surrounding area has created amazing work opportunities for our membership. Even with all the recent development, the demand for new hotel rooms is still outpacing supply so we expect this level of growth to continue. The boom is not confined just to Boston. New developments are creating work opportunities across the state. 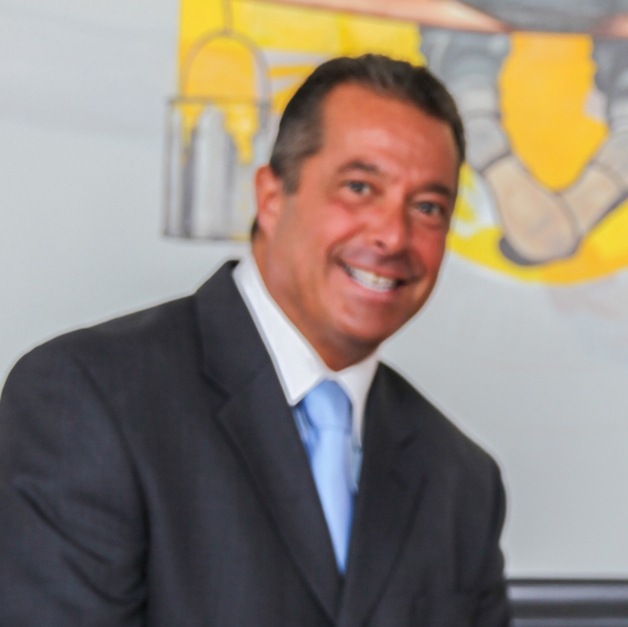 There are completed or ongoing projects in Burlington, Marlborough, Somerville and Cambridge. 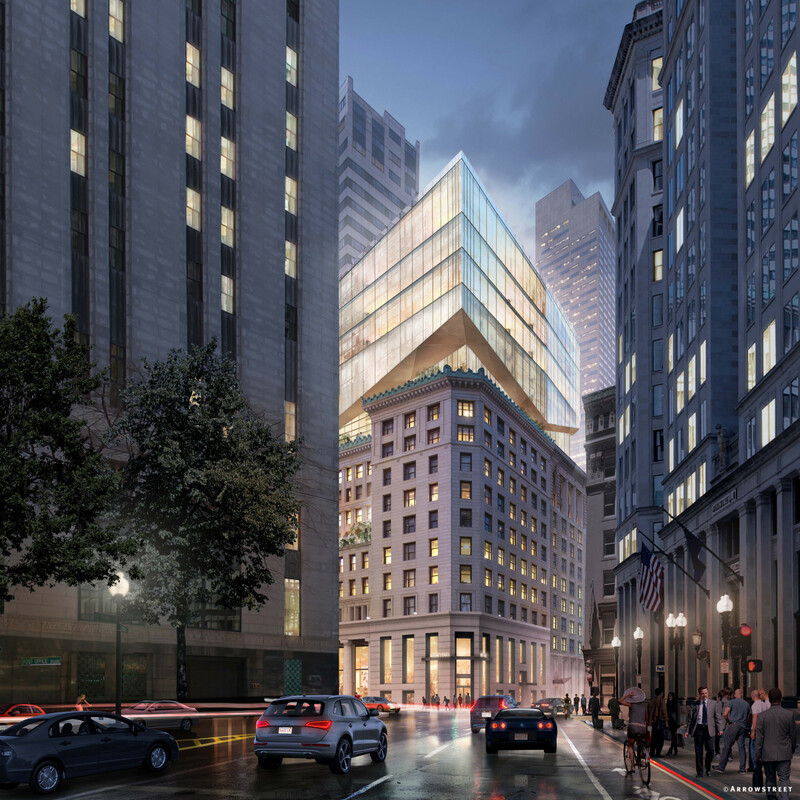 The Back Bay mixed-use project will be the tallest residential tower in New England at 740 feet and 61 stories tall and will consist of 712,500 square feet of residential, hotel and retail space. 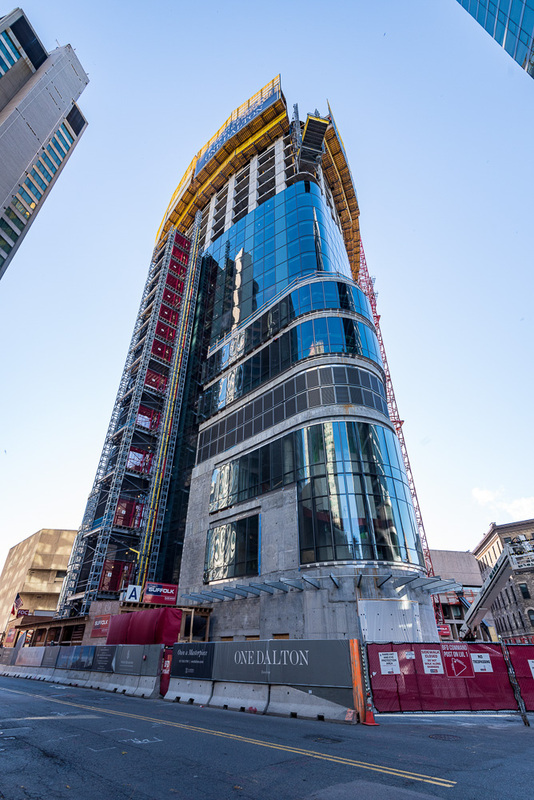 The upper floors of One Dalton will contain 180 private residences while the lower floors will consist of a Four Seasons luxury hotel with 215 rooms. The 190-room Hyatt Centric Hotel is part of the new Congress Square development. The massive Congress Square redevelopment will convert five former office buildings into a unique mixed-use urban campus of housing, retail, office and hotel space. 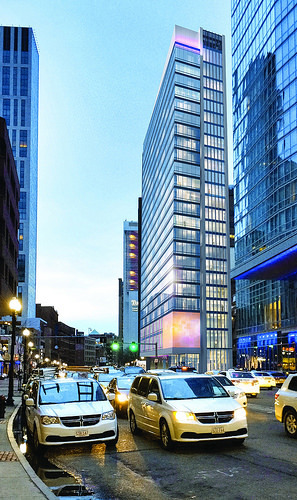 The 24-story Moxy Hotel, owned by Marriott International, is part of the ongoing revitalization of Boston’s Theater District. The hotel will feature 346 “micro” hotel rooms. Guests will have access to a roof top bar and lounge, meeting rooms, a kitchen and dining area as well as a fitness center. 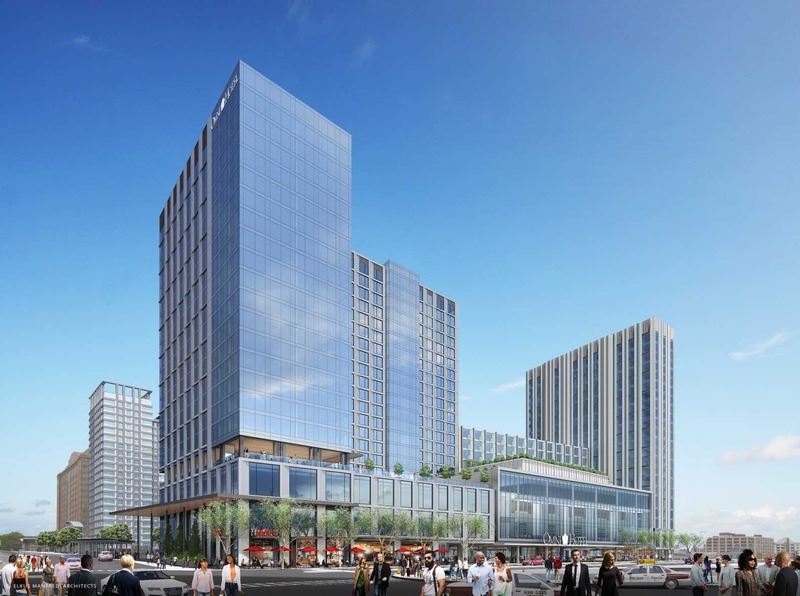 The upcoming $550 million, 1,054-room hotel development will be located on a 2.1-acre parcel across from the Boston Convention and Exhibition Center. The 788,500-square-foot hotel will feature two 21-story towers connected by a three-story ground floor podium. The development will have 120,000 square feet of meeting and event space, including two large ballrooms, 35,000 square feet of restaurant space, 5,000 square feet of retail space, and an 8,500-square-foot spa and fitness center, plus a rooftop pool. 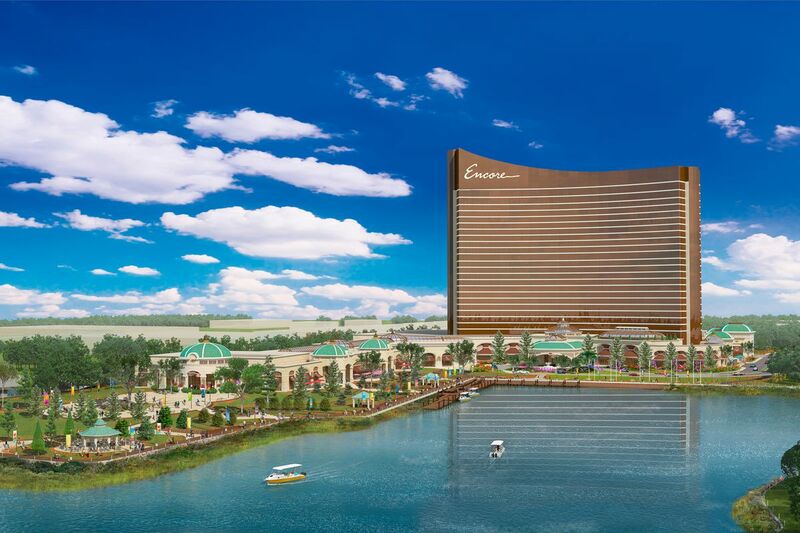 Encore Boston Harbor will be the first 5-star urban gaming resort in America. The massive 3-million-square foot complex will include 650 luxury hotel rooms spread over 24 floors, many with sweeping harbor views. The 34-acre site will include public gardens along the Mystic River waterfront, and a 210,000-square-foot gaming facility with 3,200 slot machines and 160 gaming tables.